Please click on the links below to print your Tuition Preschool Enrollment Packet or GSRP Application. The Early Childhood Center offers a half day program for children who are 3 and 4 years old on or before September 1st. We offer a morning session from 8:00-11:00 AM, and an afternoon session from 12:30-3:30 PM. The Early Childhood Center offers 2, 3 or 5 days a week. 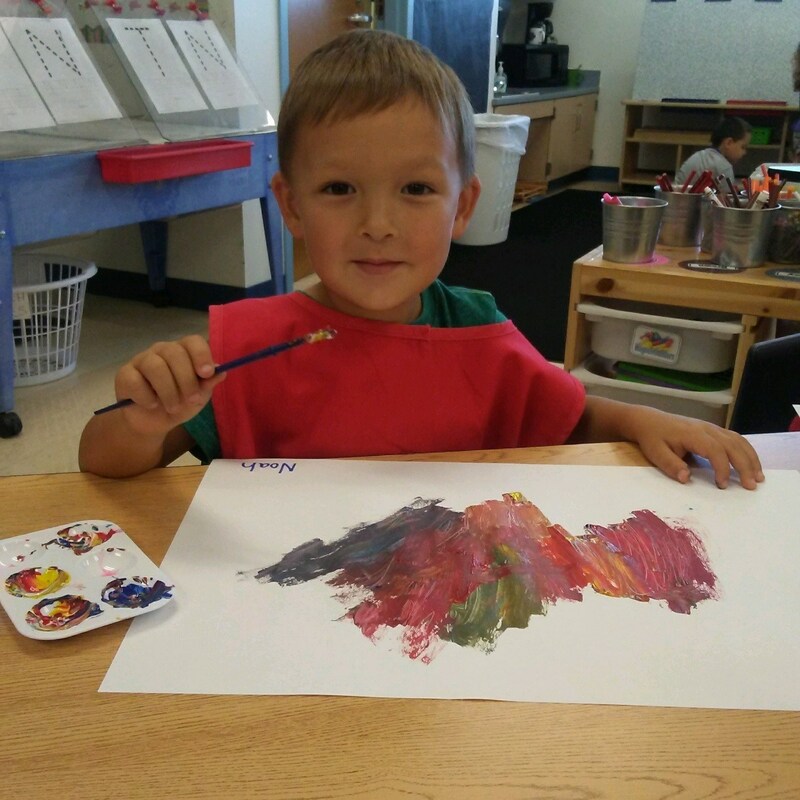 We have a Stay-N-Play program for children enrolled in one of our preschool classes. Stay-N-Play is offered from 6:30-8:00 AM and again from 11:00-6:00 PM. Enrollment paperwork for the 2019-2020 school year became available at the Early Childhood in mid February. GSRP is a free preschool for families who qualify. GSRP is an application process. Applications for the 2019-2020 school year became available at the Early Childhood Center in mid February. GSRP is a half day program that runs Monday through Thursday. The morning session is 8:00-11:20 AM, and the afternoon session is 12:30-3:45 PM. Early Childhood Special Education (ECSE) services include special instruction and related services provided to young children, ages three through five, who qualify under the Individuals with Disabilities Act (IDEA, Part B, Section 619). Please contact Chris Templeton in Student Services at (586)445-4000 ext.2513 if you have questions or concerns about your child's development.